One-man project - driven by coldness & suggestive simplicity. Dark atmosphere, analogue sound of the 80’s drum machines & synths, cold bass pulse, post-punk guitars and ice-cold voices. 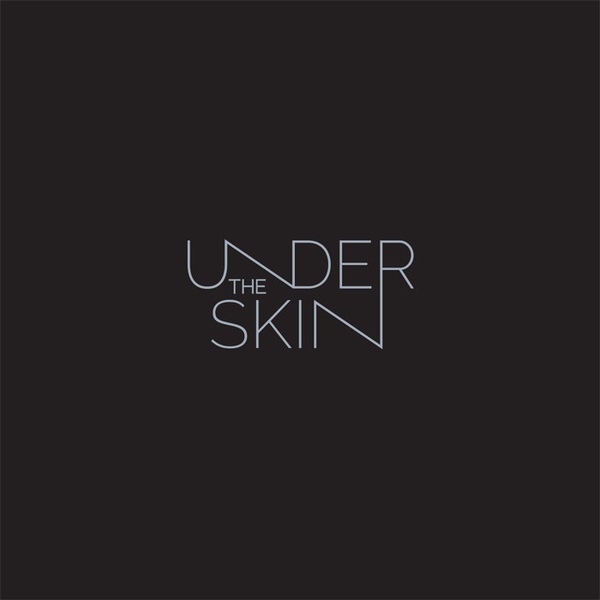 This is a brand new 2018 remastered reissue of the long sold out 1st release of UnderTheSkin album. It includes 3 bonus-remixes, never before available!